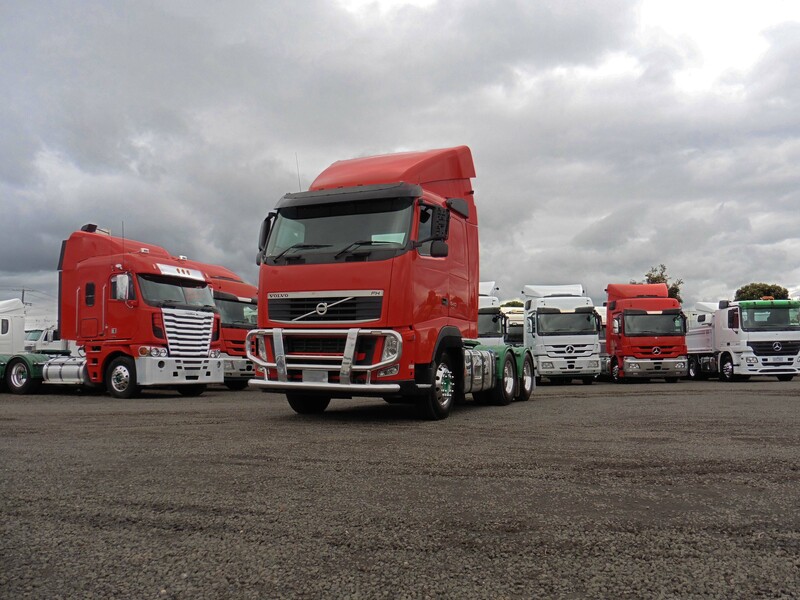 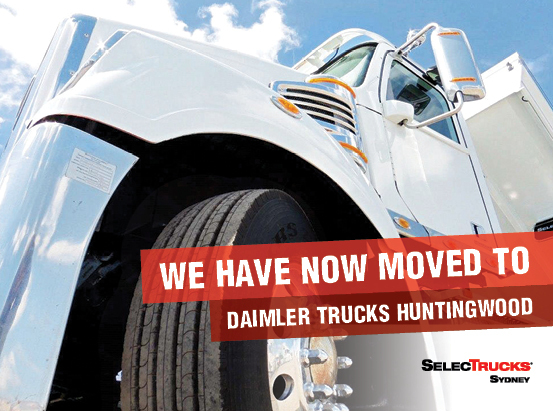 Welcome to SelecTrucks of Australia! 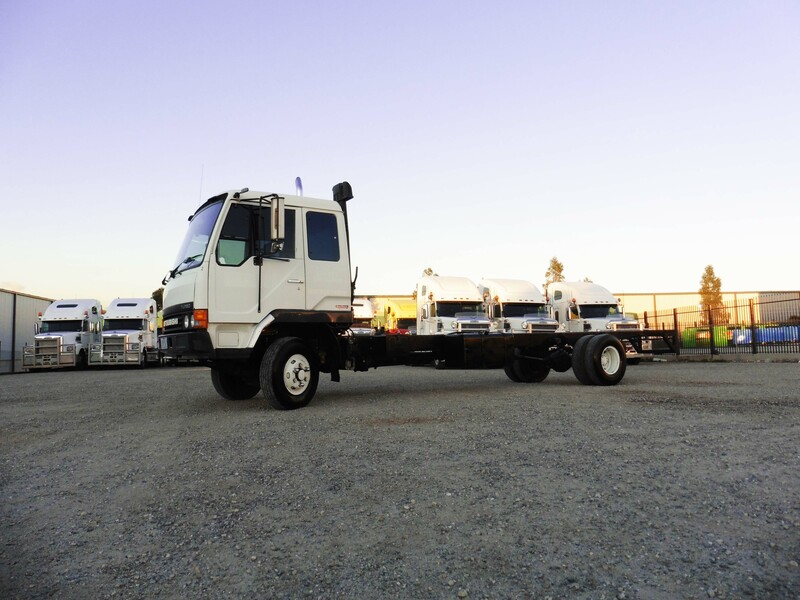 The home of excellent deals on excellent used trucks! 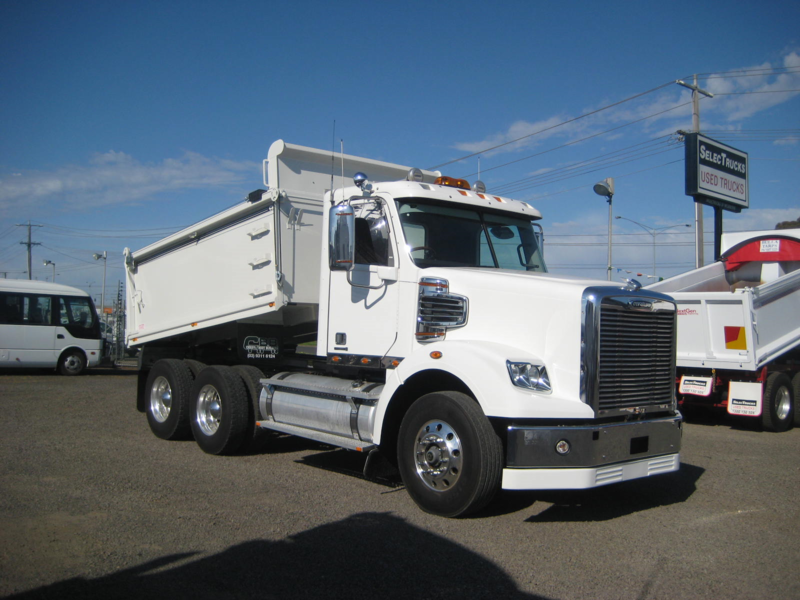 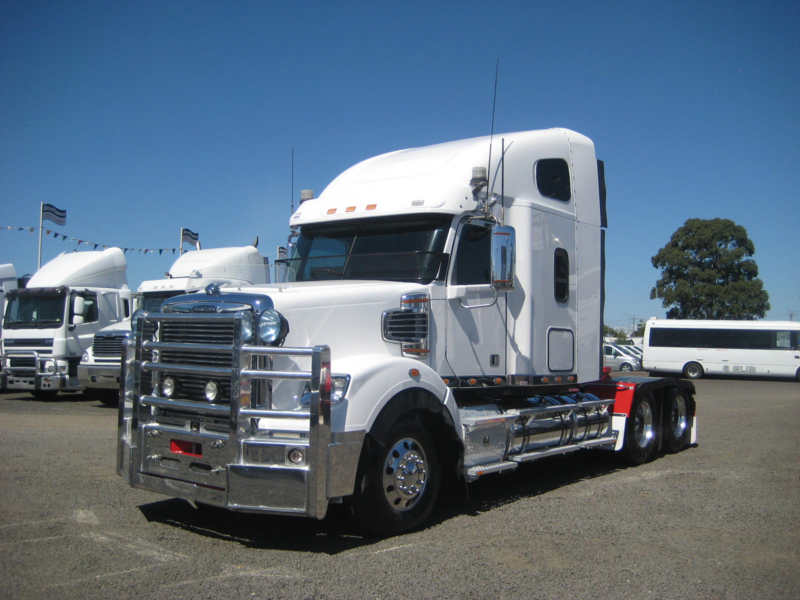 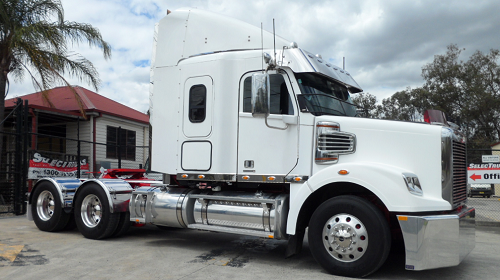 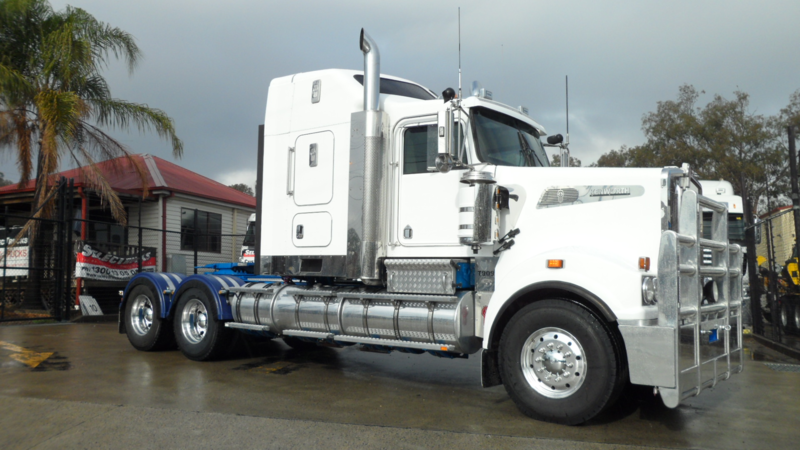 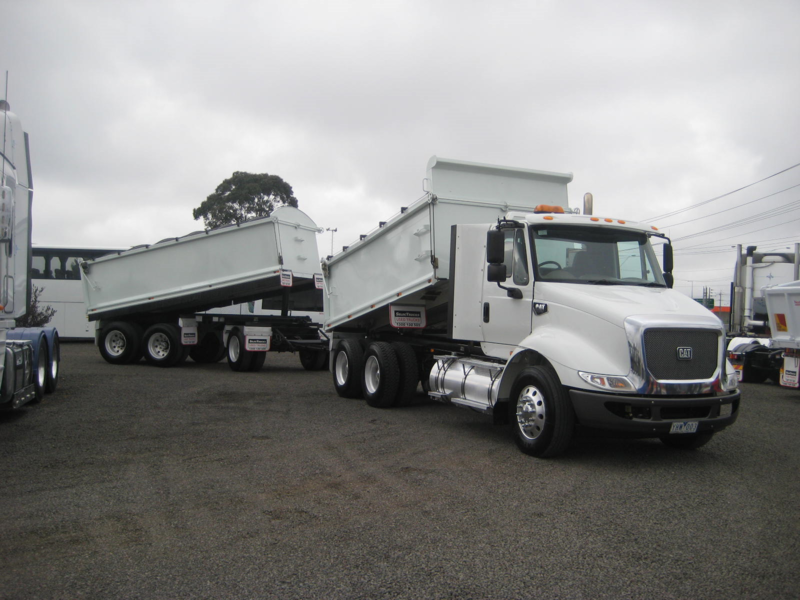 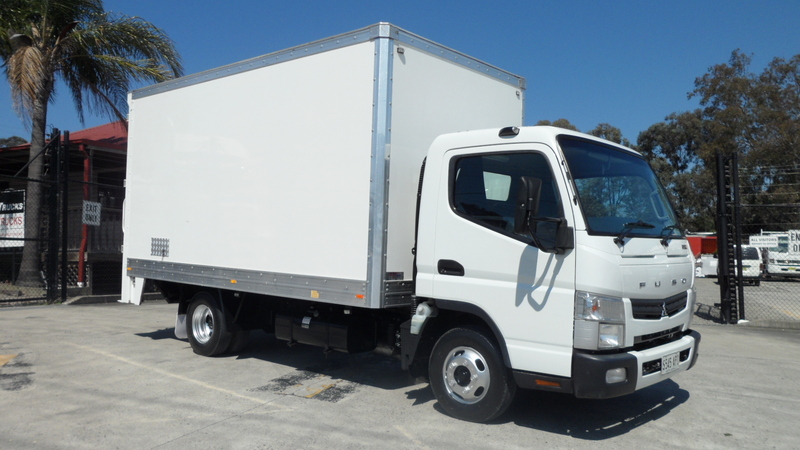 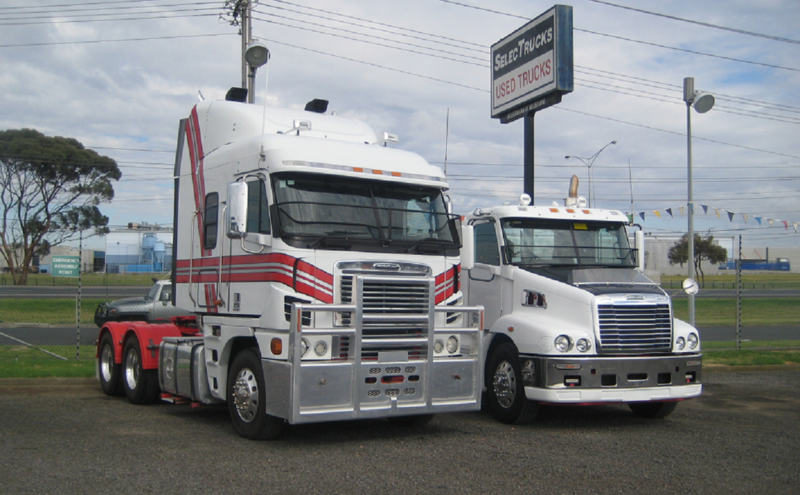 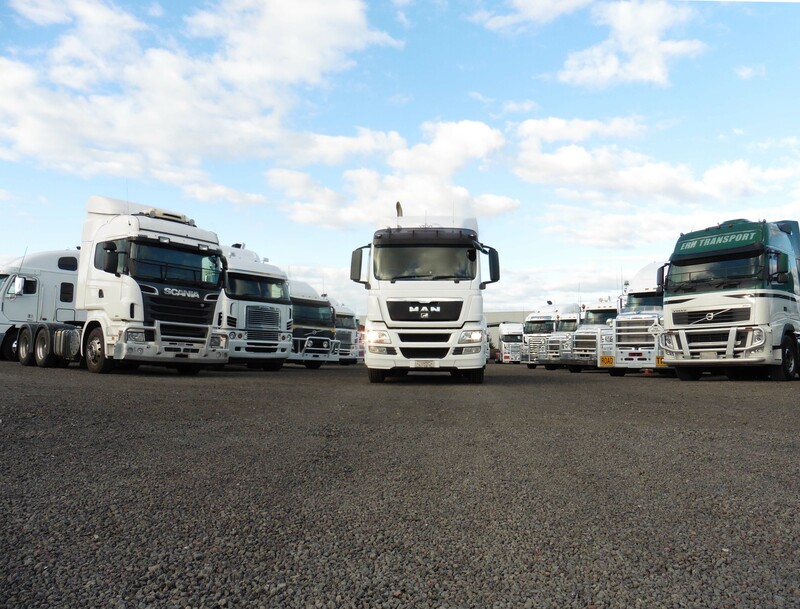 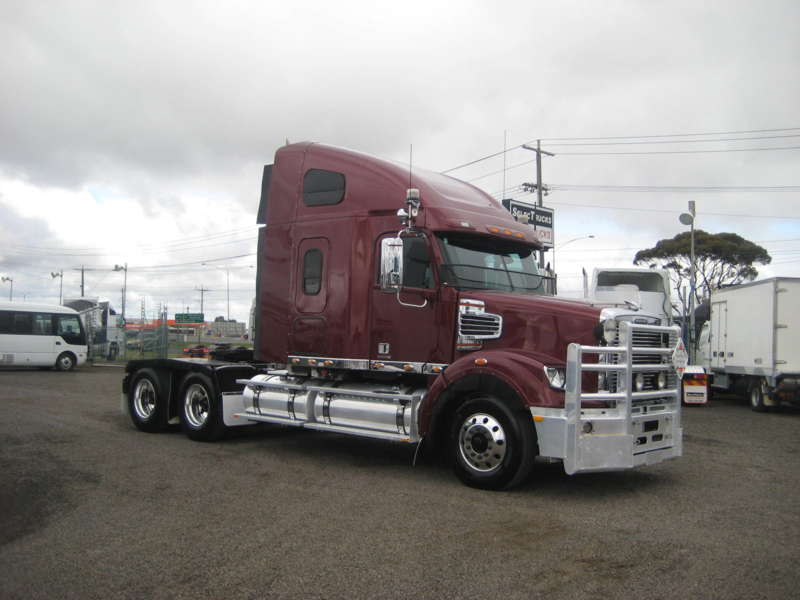 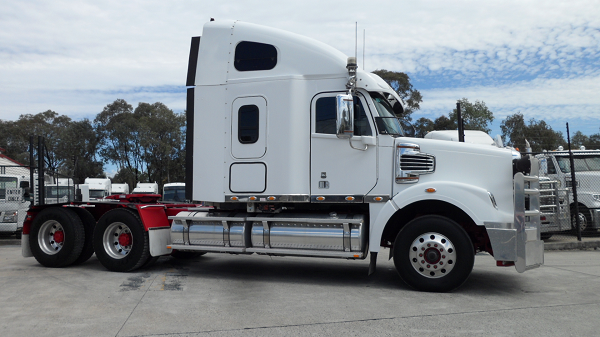 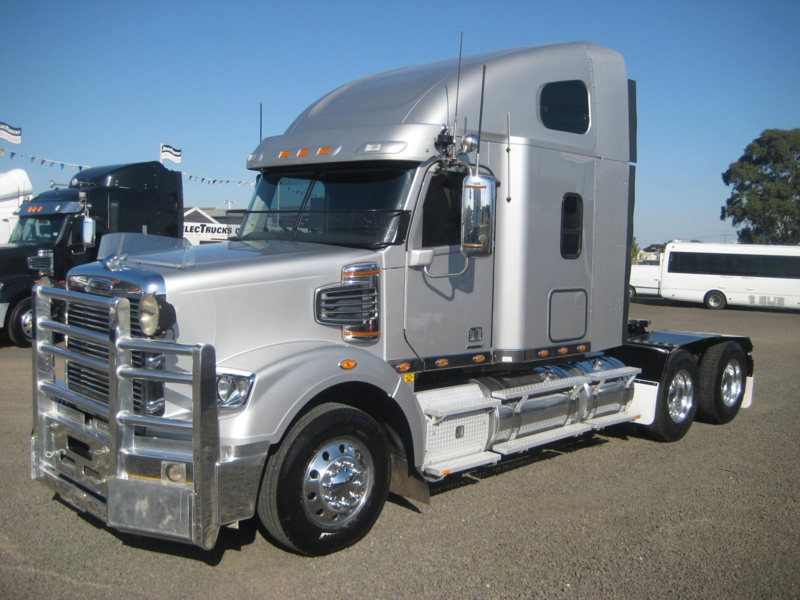 SelecTrucks is a leading used truck retailer in Australia with two convenient locations in Sydney and Melbourne. 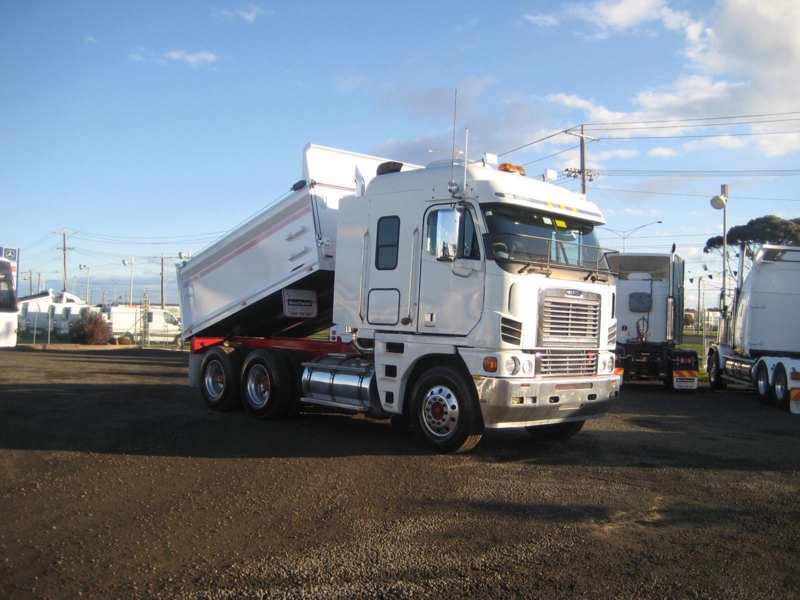 SelecTrucks is wholly owned by Daimler Truck and Bus Australia Pacific Pty Ltd.
SelecTrucks can offer used truck buyers a wide selection of used trucks with comprehensive warranty packages, flexible financing terms and business support along with excellent customer service during and after the sale. 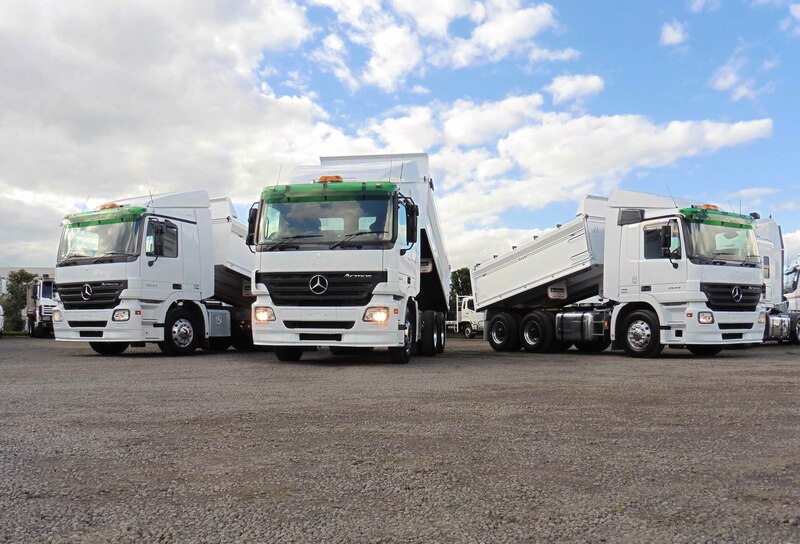 Please browse through our website to see our great range of Mercedes-Benz, Freightliner, Fuso and other manufacturer’s used trucks and buses. 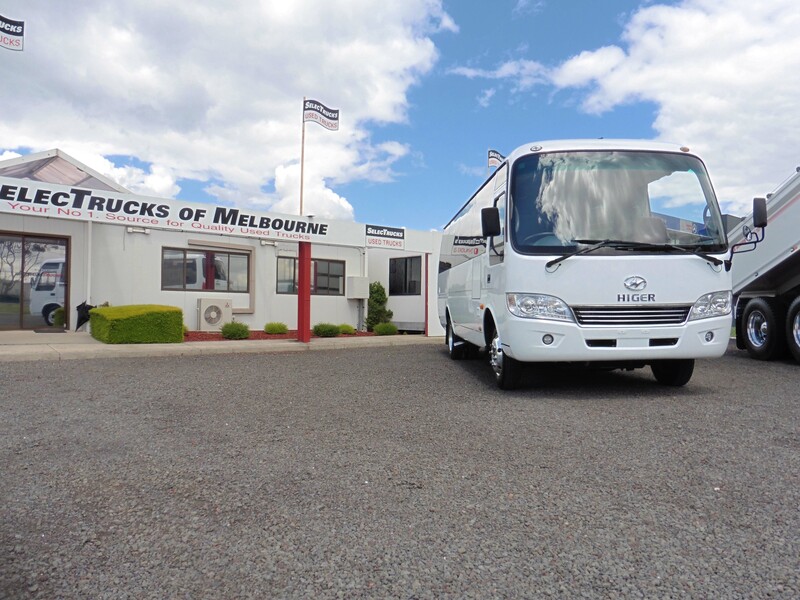 Click here to visit our Facebook page! 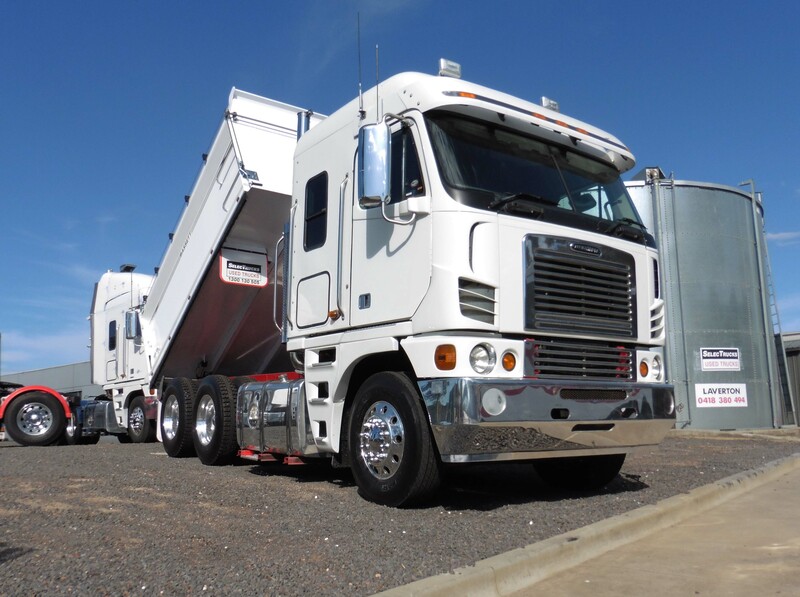 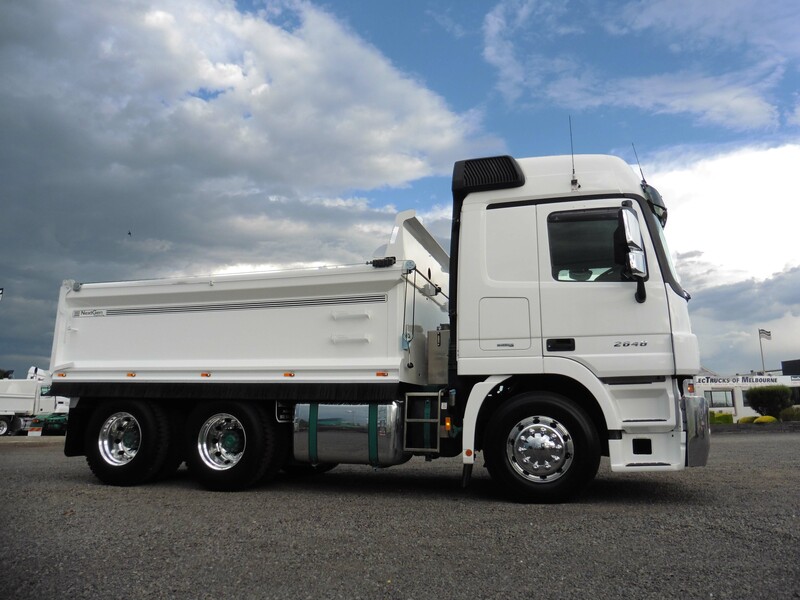 Like "SelecTrucks Used Trucks of Melbourne and Sydney" to keep up to date with the latest stock and offers from SelecTrucks!